As a CNA or PCT you spend a lot of time with patients and residents. At CentraState, we appreciate that. Your skills are valued and respected. We know you’re on the front lines of care every day, as a crucial part of our nursing team. We never take that for granted. include medical, dental, prescription and vision. Beyond that, our work/life balance initiatives offer flexible shifts, 5 weeks of PTO and more. 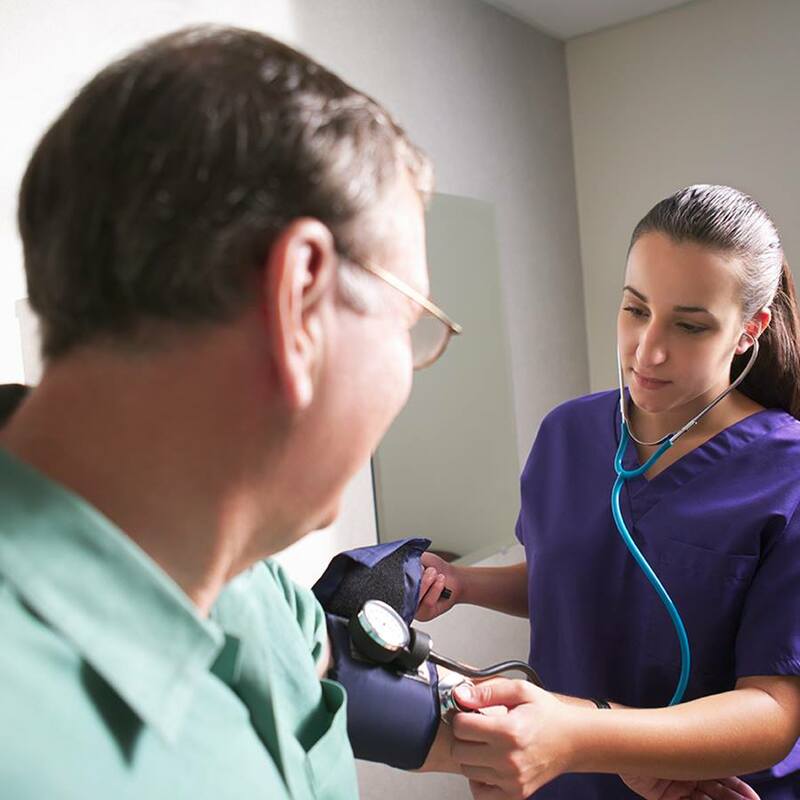 As a CNA or PCT, you’re in a great position to advance your career. If that’s your goal, we make it super-accessible with on-site training, continuing education and tuition reimbursement programs.